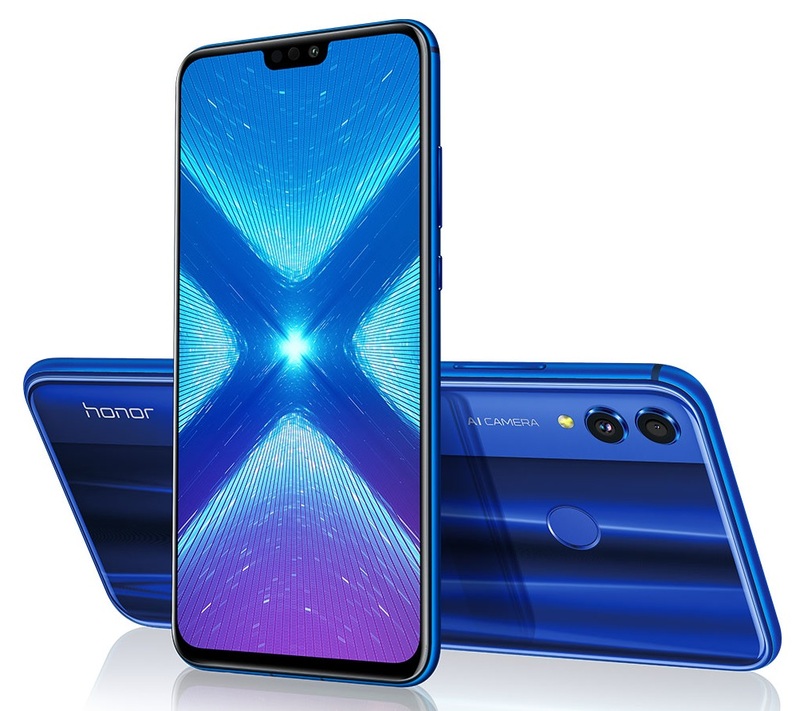 Honor Philippines braves the mid-range competition, sets to launch another revolutionary device – the 8X this October 10! Since it was established in 2013, Honor has been continuously pushing to meet the demands of today’s on-the-go lifestyle. By offering products that exude value, the young, innovative, and trendsetting brand has gotten quite the popularity around the world. Quality, Innovation, Services – the brand’s mantra – and its driving force to bring cutting-edge technology, innovative features, and a new level of user experience to make people’s lives easier. Honor has already gained success in China, and has explored other markets for expansion, where its products were well-received by customers. Fast forward to today, and the Honor brand has already gained traction in the Philippine market. Their most recent product, the Honor Play, has received raved reviews from different media outlets and tech reviewers – testament of how much value it offers for its price. Now, the brand is looking to further strengthen its portfolio, and has announced its next device that is set to launch on October 10, 2018. Welcome, the Honor 8X. Honor 8X utilizes a minimalist design, and utilizes a combination of metal and glass to create a premium look. It has a 19.5:9 6.5-inch FHD FullView display that gives it an astonishing 91% screen-to-body ratio – leaving more room for your content. It also sports numerous technologies that make it easier for you to see what’s on screen, even when using the phone in direct sunlight. Under the hood is a mid-range Kirin 710 chipset which delivers up to 75% improved single-core CPU performance, along with the Mali G51 GPU, designed to meet the demands of today’s mobile gamers. There’s 4GB of RAM, and 64GB/128 of storage, which can be further expanded with a microSD card. For imaging, the Honor 8X boasts a dual 20MP + 2MP rear camera system, augmented by AI Scene Detection, which can recognize up to 500 scenes in 22 different categories, and intelligently optimize the camera settings and improve quality based on your subject. It’s even capable of taking a 6-second night shot without the need for a tripod! The main camera also features AI Portrait Lighting, which mimics professional studio lighting to improve overall image quality, along with 480fps slow motion video recording. Up front is a 16MP snapper, equipped with an enhanced ISO with 4-Cell Fusion Technology and multi-frame image processing. This allows the camera to capture two times as much light. The device features fingerprint and face unlock, the latter is AI-assisted, for adapting to different lighting conditions and small facial changes, allowing for more secure and easier unlocking. 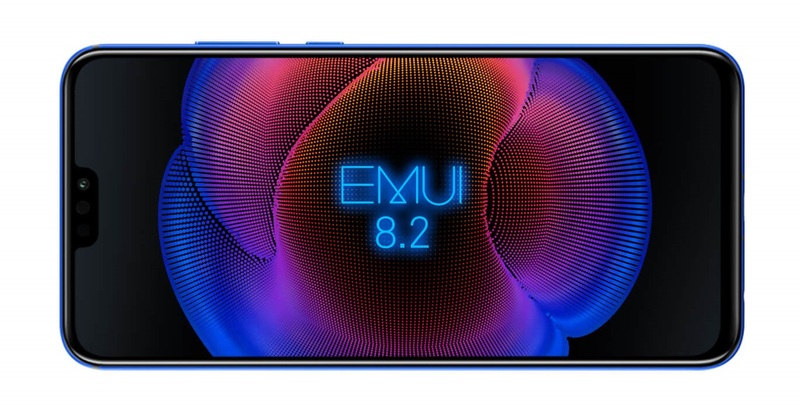 The Honor 8X runs on EMUI 8.2, which takes advantage of AI-capabilities to optimize the device’s performance based on the user’s usage patterns. It packs a 3,750mAh battery that lasts a day of use, and boasts Intelligent Power Saving that increases battery life by up to 33%. Consumers who value productivity and entertainment are what Honor hopes to satisfy with this upcoming offering. While the company isn’t laser-focused on content creators like mobile game streamers and vloggers, they find such group that will be certainly be benefited by the enormous number of Honor 8X’s features. The Honor 8X will most likely be available in Black, Blue and Red variants. Stay tuned for the price during the Philippine launch on October 10! For more information, please visit Honor online at www.hihonor.com or follow the brand’s social media accounts on Facebook (1,2), Twitter, Instagram, and YouTube.